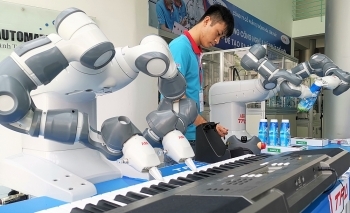 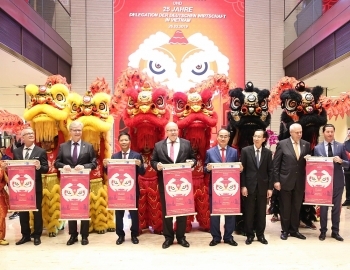 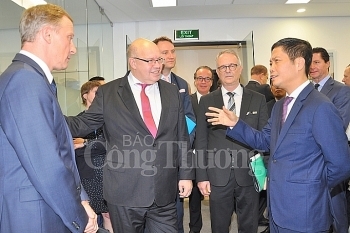 (VEN) - In two related events, the German Industry and Commerce Vietnam (GIC/AHK Vietnam) celebrated its 25th anniversary and the German House in Ho Chi Minh City (Deutsches Haus Ho Chi Minh City) officially opened its doors. 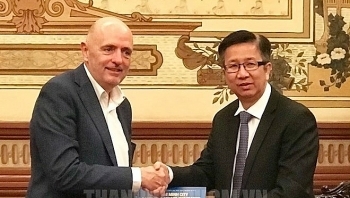 Ho Chi Minh City hopes for more exchange activities with Belgian localities to learn from each other’s experience, as well as strengthen mutual understanding and cooperation. 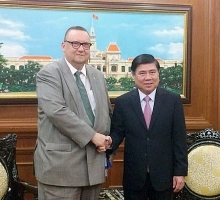 (VEN) - After half a century of cooperation, the relationship between Vietnam and Sweden has entered a new period, shifting from development assistance to an equal partnership of mutual benefit in trade and investment. 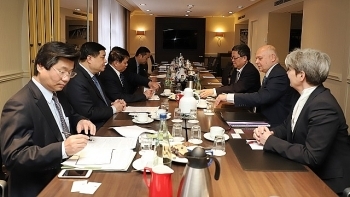 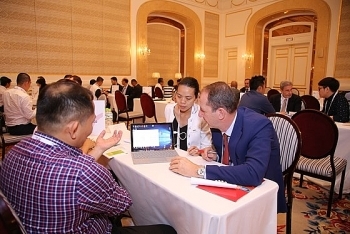 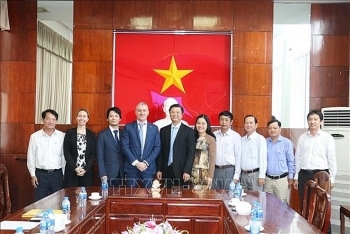 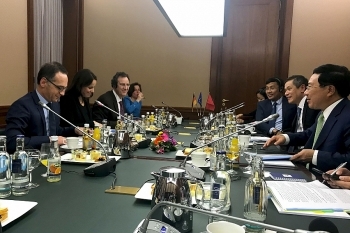 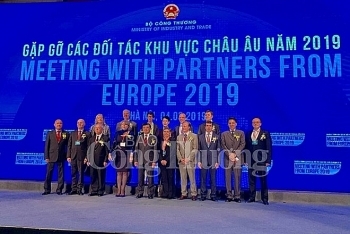 The “Meeting with Partners from Europe 2019” program was held in Hanoi on March 4 as part of the Ministry of Industry and Trade’s efforts to promote trade and investment between Vietnamese businesses and European partners. 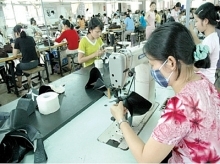 (VEN) - Italian firms are considering shifting their business from China to Vietnam in light of a soon-to-be-signed trade deal with Europe and the fallout from the US-China trade friction, says Pham Hoang Hai, Executive Director of the Italian Chamber of Commerce (ICham) in Vietnam.